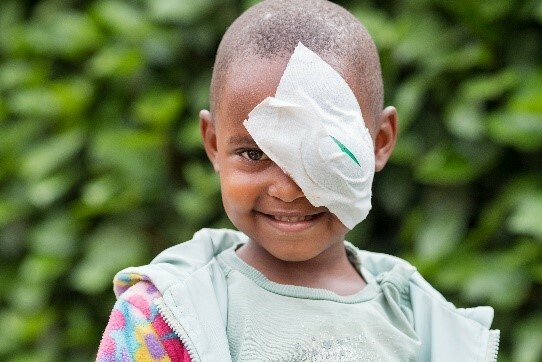 Your support can restore sight to someone who is blind, help a child walk without pain for the first time, or open up a world of opportunity by enabling a child with a disability to go to school. Join CBM and our supporters around the world to transform the lives of people with disabilities in the world's poorest communities. Set up a monthly donation or make a one-off gift to help children and families living with disabilities in the world’s poorest communities. Support our See the Way appeal and help people with sight problems in the world’s poorest places to See the Way to a brighter future. A Gift in your Will will change lives forever and continue making a difference for generations to come. 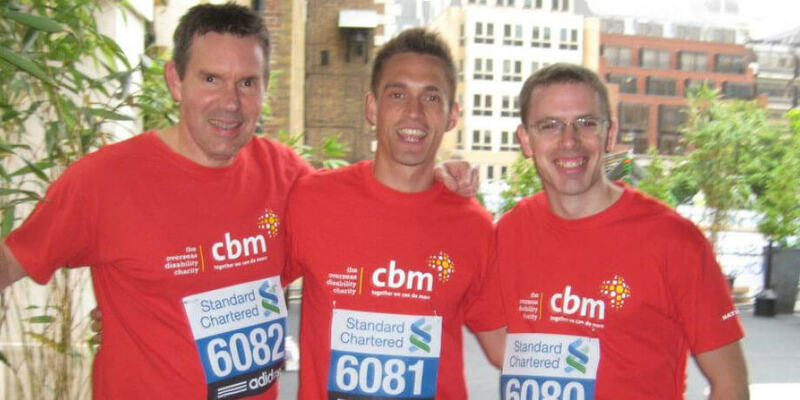 From runs to cycle rides, challenging treks to volunteering – whatever you love to do, do it for CBM. Support our life-changing work by praying with us. Together, we can achieve so much more. There are many ways to engage your church and join us to put God’s love into action. Partner with us to inspire your staff and customers, help deliver your strategy, and make real, long-lasting change in the world’s poorest places. 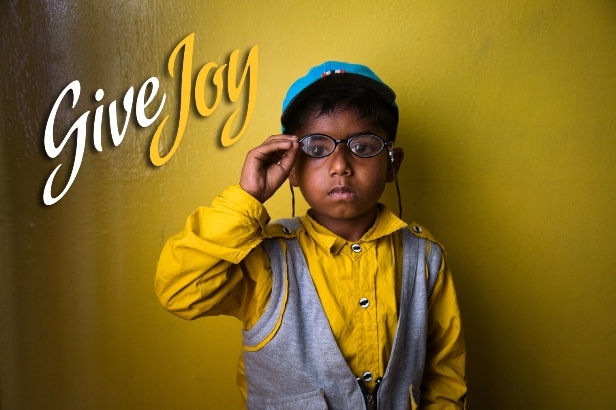 Show a loved one you care with a gift that transforms lives, from our Give Joy catalogue. Celebrate the life of your loved one with a gift made in their memory or change lives by donating your scrap car.